Cool Boarders 2 Complete! (Sony PlayStation 1, PS1) Rare CIB! Free Shipping! Cool Boarders 2 (Sony PlayStation 1, 1997) PS1 Black Label Complete Vr Nice! Cool Boarders 2 (Sony PlayStation 1, 1997) PS1 Black Label Complete Excellent! Cool Boarders 2 (Sony PlayStation 1, 1997) - Complete - Free Shipping! 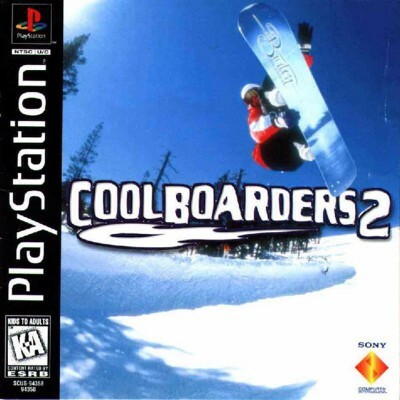 Cool Boarders 2 Black Label Playstation 1 PS1 MINT condition COMPLETE!